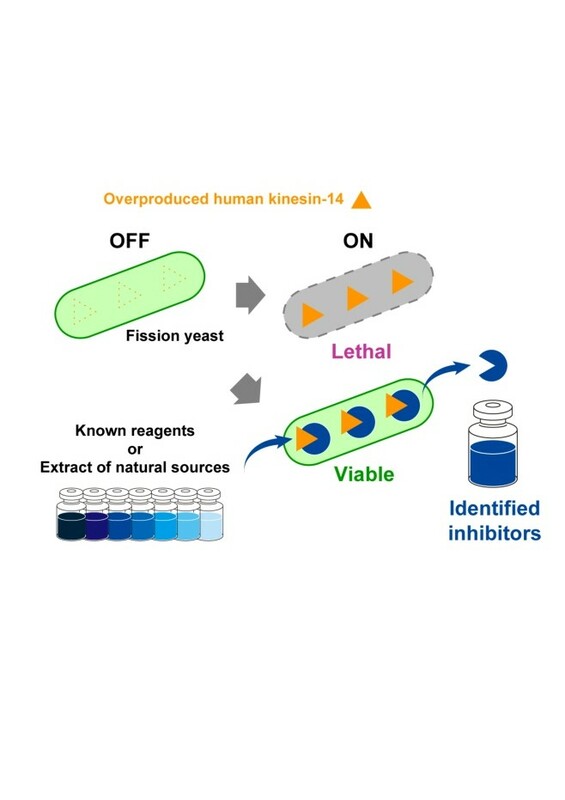 A new paper was published from Takashi Toda and Masashi Yukawa group. This work was achieved through international collaborations performed by three research teams in Hiroshima University (Toda and Yukawa), Iwate University (Ken-ichi Kimura) and CSIR-Central Drug Research Institute in India (Shakil Ahmed). The research was in part supported by a JSPS grant “Fostering international researchers through the collaborative research network focusing on the mechanisms of lifespan regulation ”. 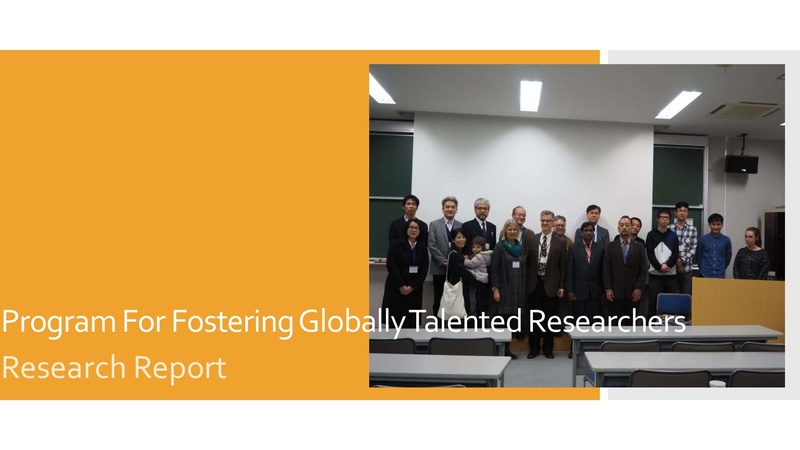 This study is partly supported by Program for Advancing Strategic International Networks to Accelerate the Circulation of Talented Researchers (S2902), in which Takashi Toda is a principal investigator and Shakil Ahmed is a calloborative researcher.